Haa!!! What?! This is amazing!! I just found this and I couldn’t be more flattered! I’ve been nominated for the NKOTB Award on https://youwantbloodawards.wordpress.com/ What?! 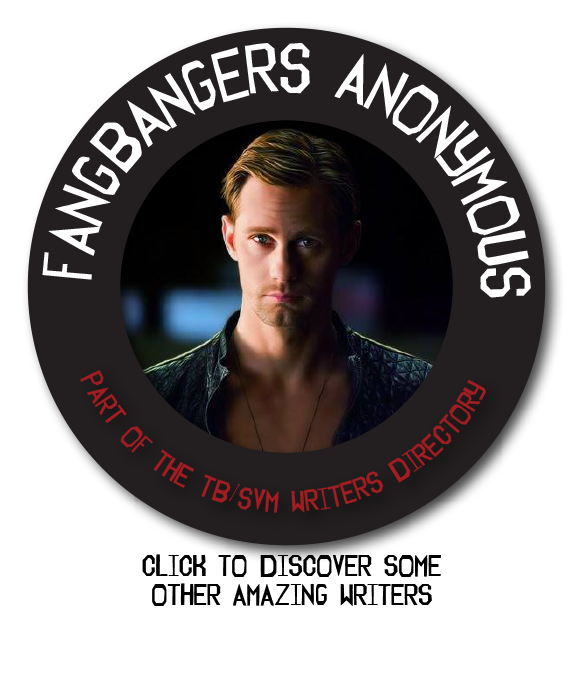 For all you SVM fanfic readers out there, and lovers of Viking Vampires and Telepathic Part-Fairies, what a brilliant way to find some amazing stories and what an honor for us writers! Thank you and thank you to The Authority and those that gave me a nomination!! I had no idea anyone was even reading my story and it feels amazing. So go read some amazing fics and then vote to show those incredibly talented authors how much they’re appreciated! I read! I voted! Spread the fangy love!